Cartoons – the one thing guaranteed to make a long day at school a bit brighter, right? Racing home as a youngster, ready to munch out on whatever mom put on the table for dinner, watching our favorite cartoons and laughing along…We’ve been reminiscing! Thanks to Moschino, The Powerpuff Girls are back in. (Did you see those bags?!) 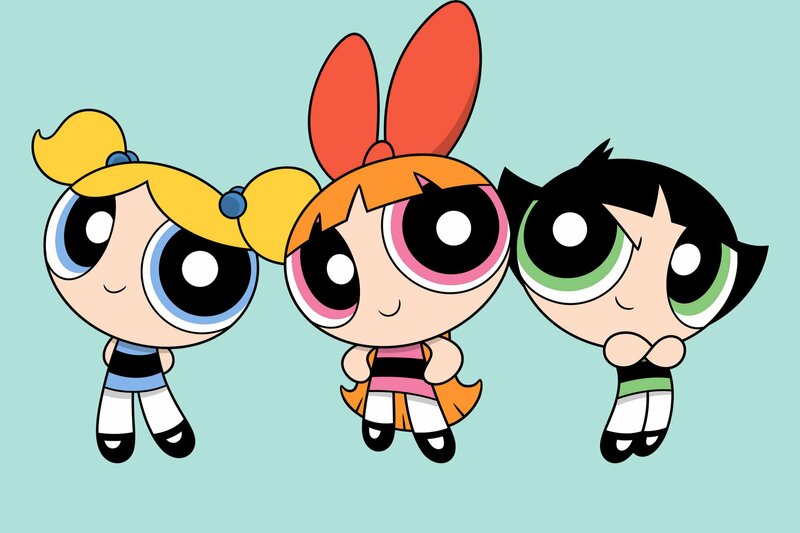 Bubbles, Buttercup and Blossom were the three mini chicks in charge, and it fast became one of the most successful cartoons on Cartoon Network.